Be seen and stay clean. 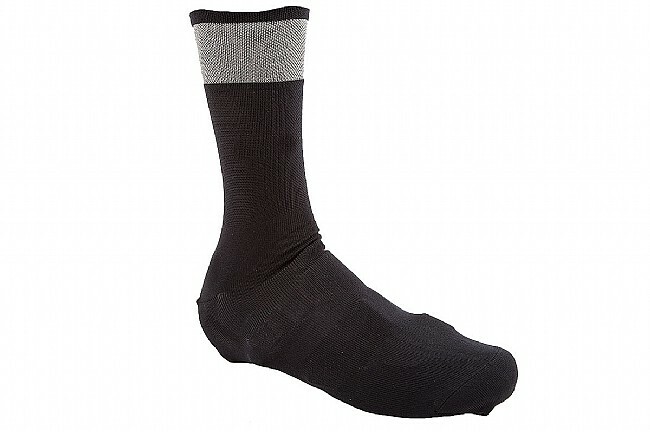 Giro's Knit Shoe Cover is a simple accessory that helps keep your shoes clean in wet weather while adding a little bit of warmth to your feet as well. They're knit with strong Cordura® reinforced thread and the ankle cuff features reflective filaments that make sure you're visible in low light.